Protecting your retail premises with SelectaDNA is one of the most effective ways to deter robberies and protect against commercial burglaries. The Spray works by spraying a unique forensic code that links an intruder with the crime scene. The SelectaDNA Spray is now used in over 20 countries and is used by banks, jewellers, petrol stations, restaurants and retail outlets to protect their valuable stock, assets and employees. 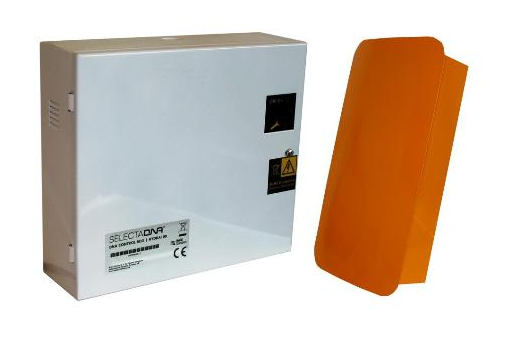 Please find below our range of SelectaDNA Spray products and warning signs available for you to purchase today.